"The most effective way to increase your properties value, your monthly rental income and maximise your ROI is to improve or alter your property"
At Definitions we have a history of helping and advising Landlords and housing associations in acheiving this. By listening to your goals, financial and visionary we can asses and plan a strategy that helps you to bring it to reality. With an increasingly competitive market place, great properties ready to let are becoming hard to come by. 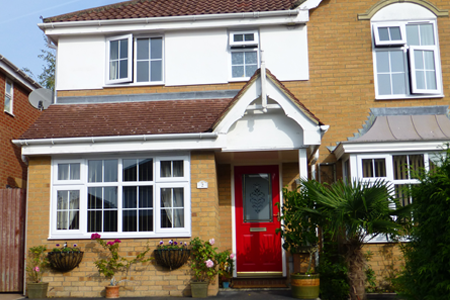 Landlords are now looking for the slightly older, larger properties to convert, Extend or refurbish. This is where we come in, We have the experience, the knowledge and the solutions to help you maximise the potential in a property, get it on the rental market and acheive the maximum rent. 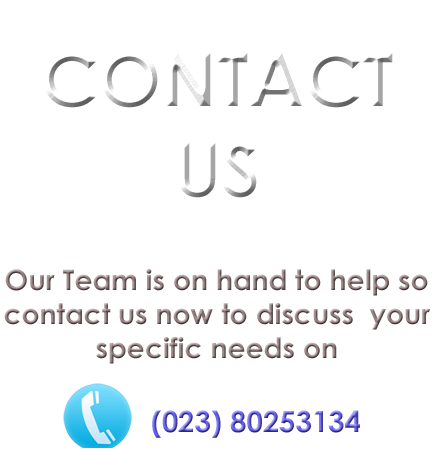 Just one phone call and we will arrange for one of our Project managers to visit you either at the property (If purchased) or at a convenient location to discuss your financial and asthetic goals. Our project manager will also run through the legal and compliance aspects of your project and work with you in putting together a solution which meets your budget and investment goals. 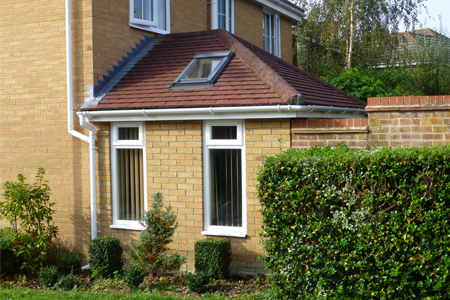 Garage Conversion - A full garage conversion into a dinning room including underfloor heating. Back of House extension, Moving Living room, Dinning room and Kitchen further back into the house creating space to comfortably add 2 Bedrooms, increasing the occupancy of the property to HMO levels. Property value increase of 7%. 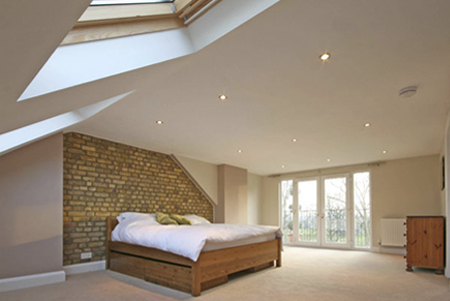 Loft conversion - By adding 2 light and spacious bedrooms in the loft space we could maximise the unused space with out building out into the beautiful garden area. By extending this way you also increase the overall energy efficiency of the property.